Let's say it cost N50,000 to own one of those incredible smartphones. Chances are you might end up spending triple that amount on data subscription in a year if you don't know about the cheap data plans of your mobile network service provider. Since 2014 we've been on the job of ensuring that people get cheap data that suits their browsing needs. Well, that hasn't changed despite the hike in data price recently for SME data sellers. 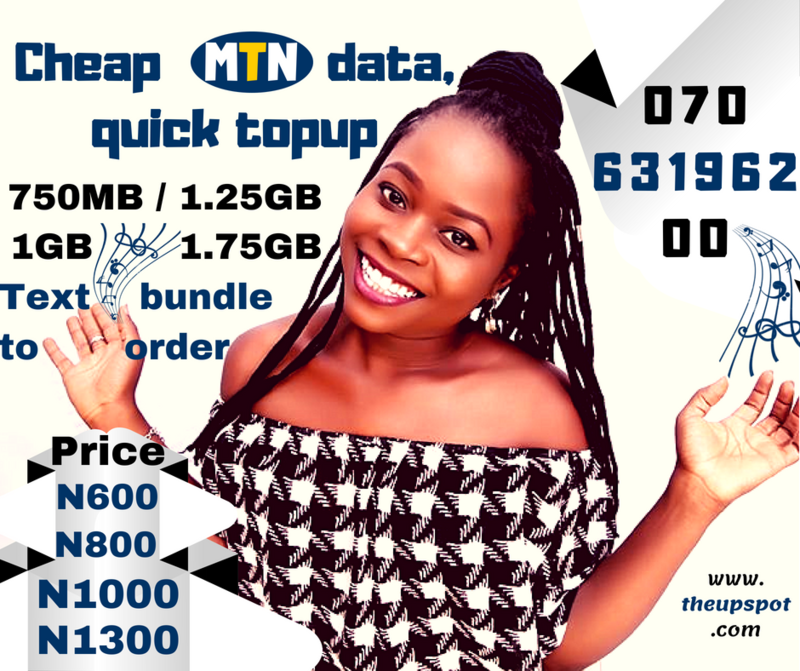 We still remain your most reliable source to get cheap MTN (SME) data and quick topup. As announced by MTN to SME data sellers via an SMS notification which was later confirmed after we reach out to their unit in-charge: "There will be an increase in data prices beginning from on 21st August 2018." We have done the math and came up with the best MTN SME data prices you can ever get in Nigeria beginning from August 21st, 2018. Simply send your preferred data volume you want to order as SMS to 07063196200. E.g. 1GB as SMS to 07063196200 to order now! Note: if you want to request for enough data that will last you for like 3 months you can do so before 21st August 2018 at the rate of N600 1GB or N1200 for 2GB. Refer a friend and get your 1GB for N700 and also stand a chance of receiving a free 1GB data at the end of the month. T&C applies. And here's how it works. Save the photo or number for easy data request when you're offline.